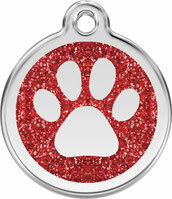 Its A Pets Life is an official distributor for Red Dingo Pet ID tags. 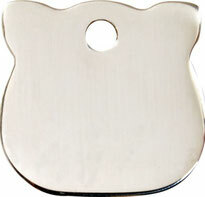 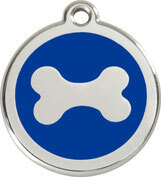 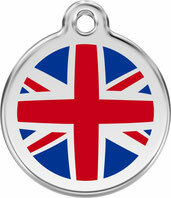 High quality enamel/solid stainless steel personalize dog/cat ID tags. 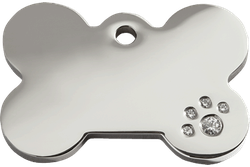 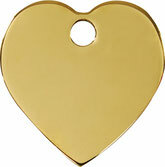 Guaranteed never to rust or corrode and guaranteed the engraving will be readable for life.